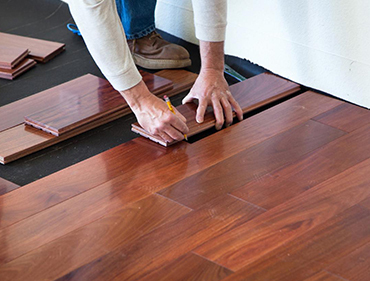 Our flooring technicians are real craftsmen, passionate about making your living space simply fabulous. 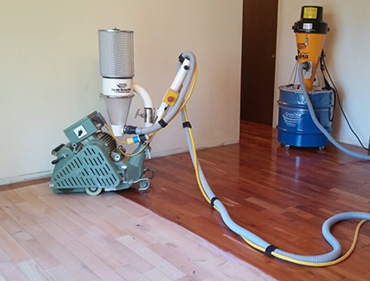 We use only the highest quality tools for Dustless Sanding, Floor and Staircase Refinishing, and Repair. We also take special care to ensure a safe, clean and eco-friendly work environment. How To Fix Squeaky Floors How-tos DIY. Cleaning Matters - Floor Care Catalogue. 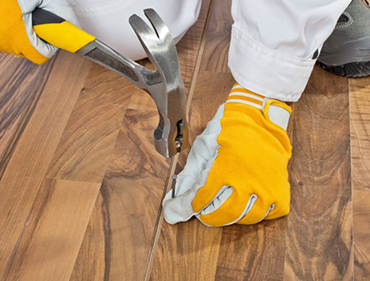 How To Fix A Squeaky Floor Fix A Squeaky Floorboard Yourself. 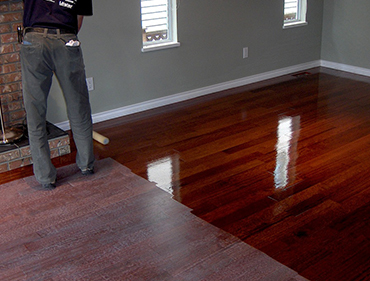 During the floor restoration and Refinishing process, we ensure to take special care to protect keep your home clean and dust free.